A look at our headshot session with Ollie today in the adelaide studio. 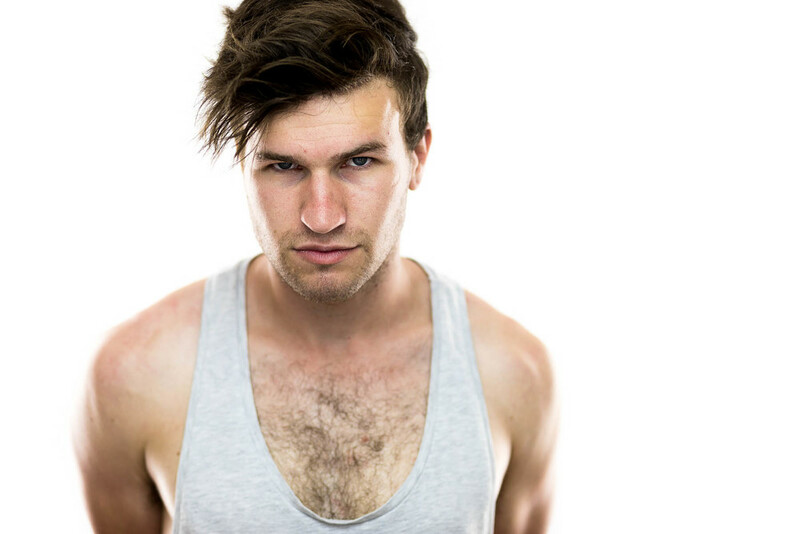 Ollie is and actor here in adelaide working to build up his experience and his profile. we had the pleasure of shooting his new set of professional headshots recently and we love the results. Thanks for stopping in! Questions.. please shout out!